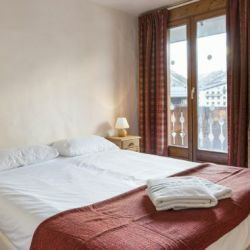 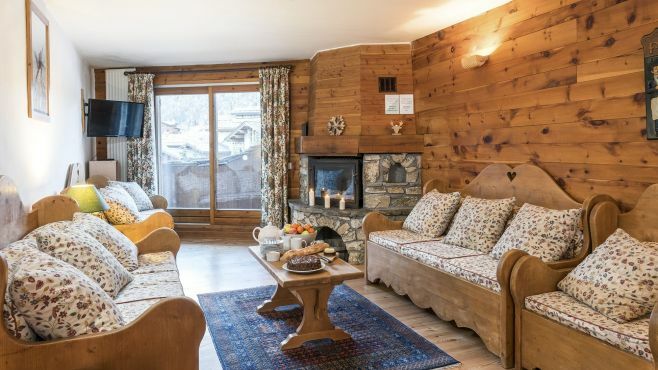 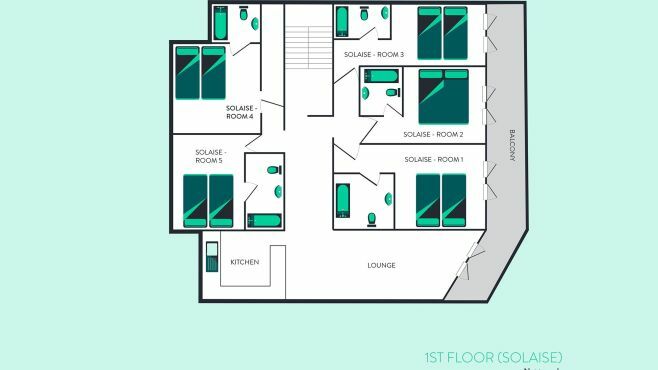 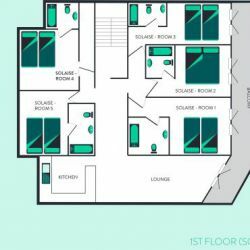 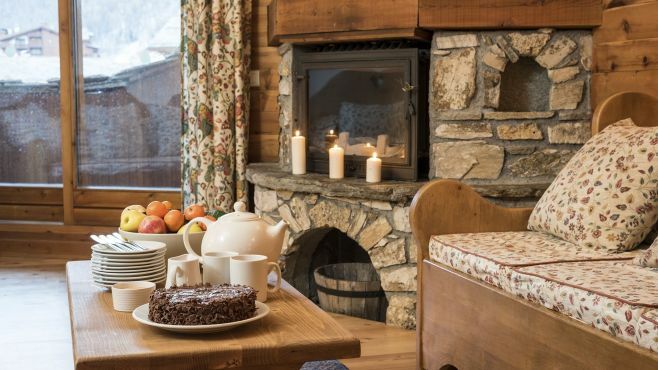 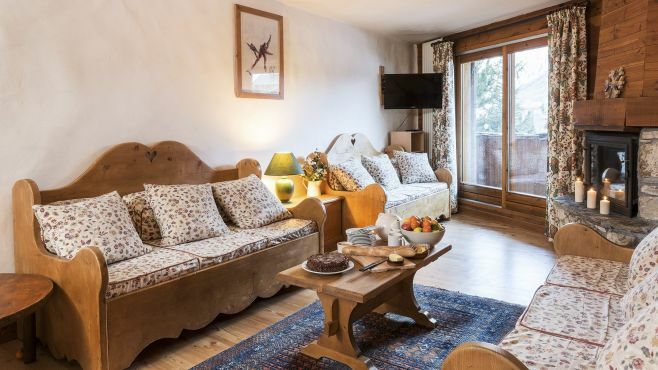 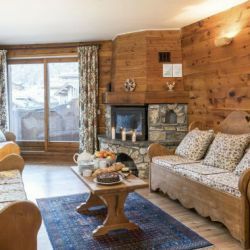 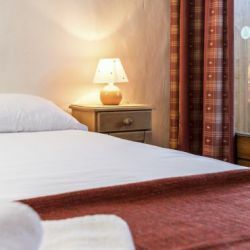 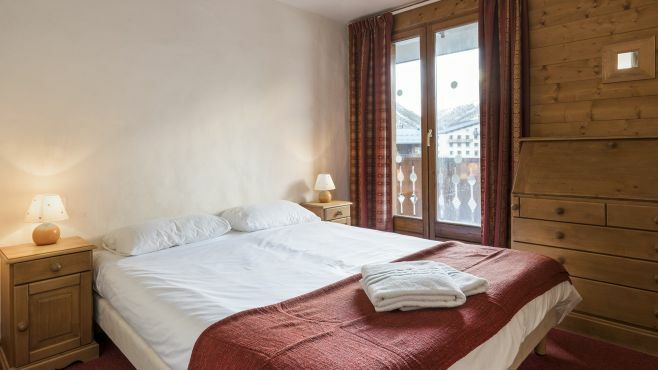 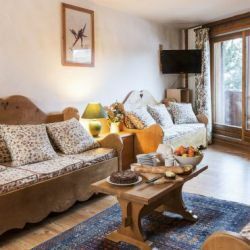 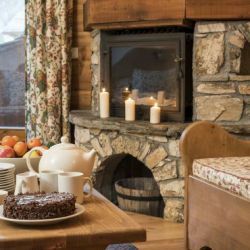 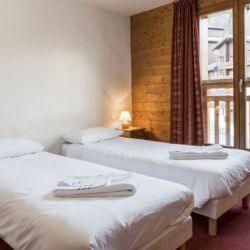 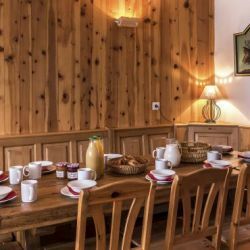 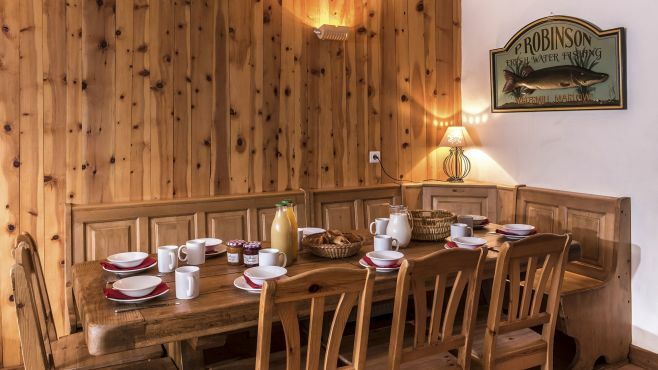 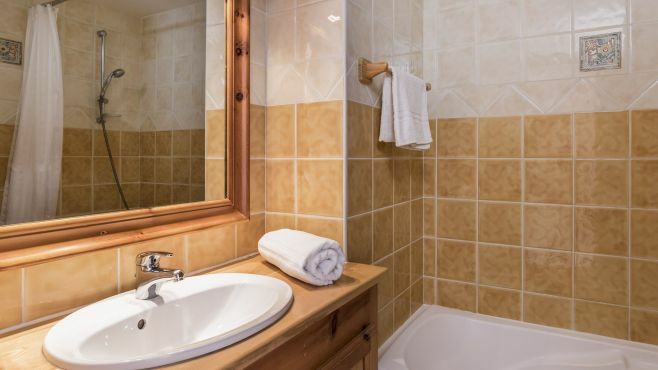 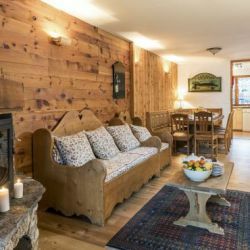 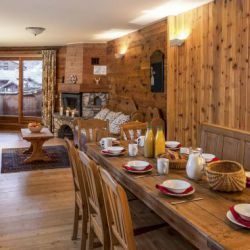 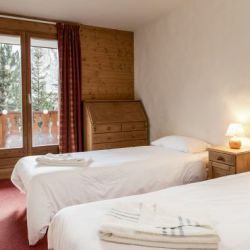 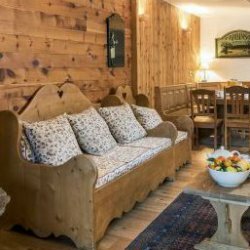 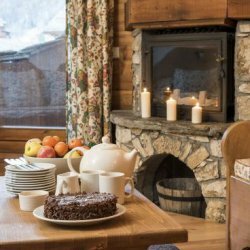 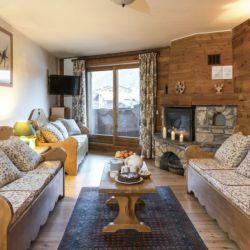 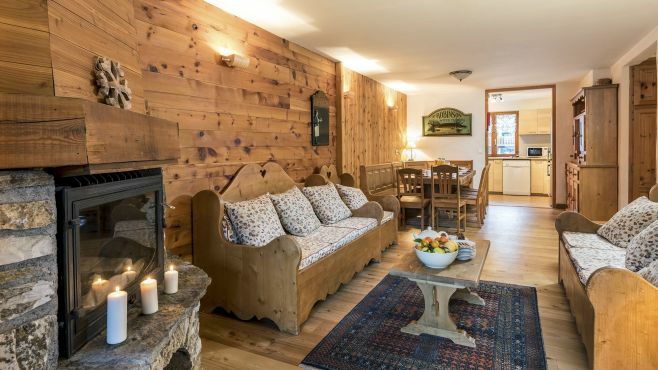 Chalet Solaise offers an excellent standard of accommodation and benefits from its great location just a short distance from the resort centre and ski lifts. 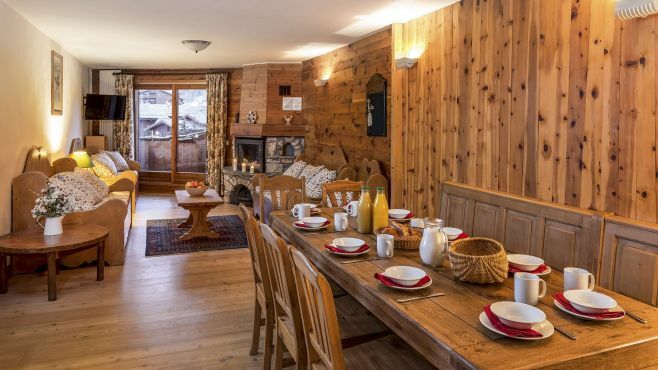 Solaise also has stunning views and cosy atmosphere. 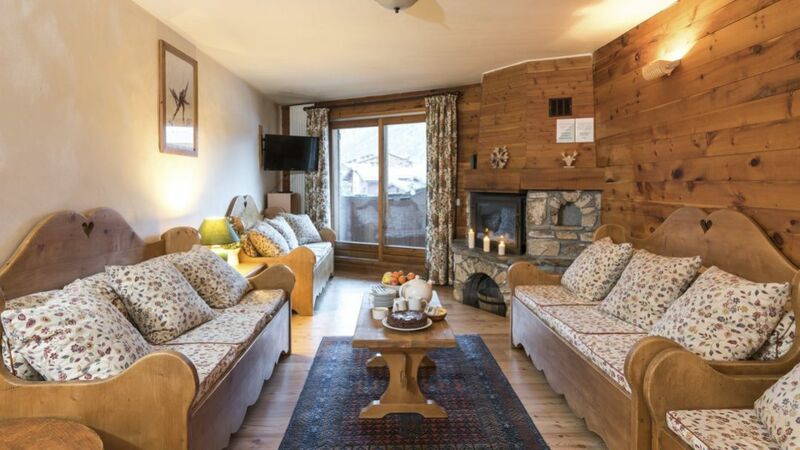 Prices from £895 - £1,647pp for the week . 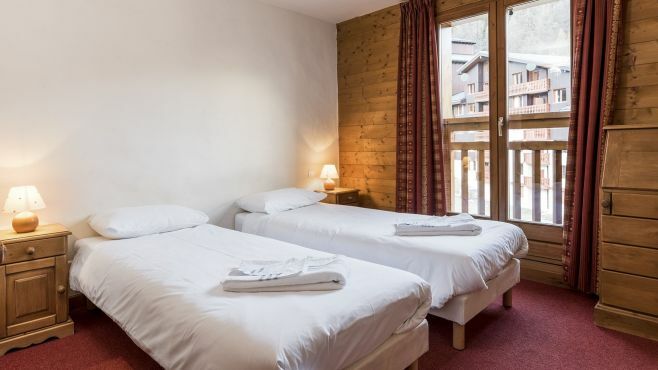 Saturday - Saturday. 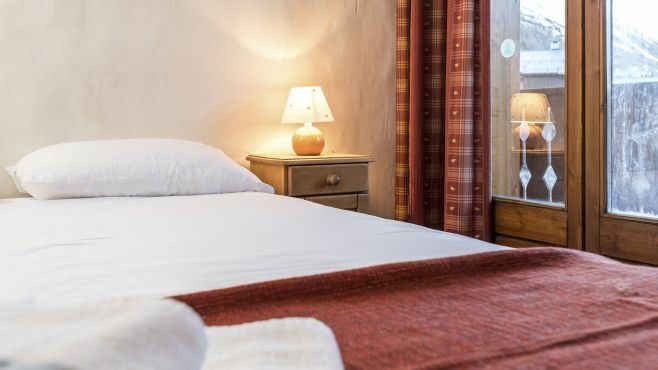 Price includes flights from many regional airports, transfers and catering. 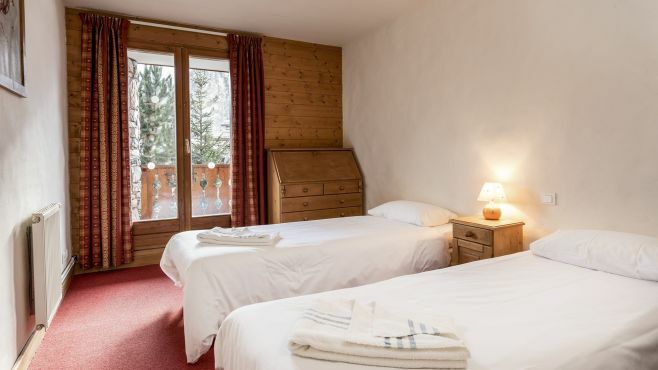 Snowtrain available.